If you’re just setting up your personal training business, one of the most important things you'll have to decide on is how to price your services. After all, you’ve started this business to make money. Yes, you want to help people, but come on, you've got bills to pay! But it's a fine balance to figure out what prices will attract new clients while also making this a lucrative career for you. One of the biggest mistakes that personal trainers make is under-pricing their services. If you set your prices too low in the beginning, you’re setting yourself up for lots of work with little reward. Your prices set expectations. Low prices are generally associated with lower-quality products and services. That's not you, is it? Also, if you realize down the road that your prices are too low, your existing clients probably won’t react too well to a drastic price increase. You could be stuck serving clients for months or years at a price that isn't fair to you. This is why it’s important to think carefully about your prices before you begin advertising. A) COMPETITOR RESEARCH: A good place to start in figuring out the best price range for your services is by taking a look at the price range being used within your market. Take some time to research the prices your competitors are charging, and figure out where you stack up in comparison to their services. Not only will this give you some insight as to what your competition will be, but it can also help you figure out the best pricing structure for your business. Looking at the options out there will give you a good idea of what clients are willing to pay for your personal training services and prevent you from over or undercharging. Doing some research on the prices your competitors are charging for their services will give you a good idea of the price range you should be aiming for. IMPORTANT: Don't feel the need to price-match your competitors. Unlike a physical product that consumers can buy from various sellers, you are selling something unique: YOU. Just because you find two websites that list online training for $100/month does NOT mean that you have to follow suit. Use your market research as a guide, not as an exact template you have to stick with. B) CONSUMER RESEARCH: You can also do a survey of your followers to see what price range would attract them. What have they paid in the past for coaching services? What other options have they considered? How much money do they set aside for health and fitness spending? Ask, ask, ask. It is also important to know the value of your services. The more hands-on personal support you offer, the higher your prices should be. So if you'll be offering your clients personal check-ins via phone or Skype calls, e-mail access or regular updates, don't be afraid to charge for this extra personal time. 2. How Much Spending Power Do They Have? Another aspect of pricing is dictated by the niche in the market that your business will fill. What unique group of people are you going to serve and how are you going to serve them differently? Some niches naturally have more spending power on average. For example, my primary target market of women going through menopause has more disposable income than the new moms niche. In general, people earn more as they advance in their careers, so they might be able to pay a higher price for your services. So, who are you going to serve with your online business? What demographic group are you aiming for? What kind of income bracket does your audience fall into? Are you offering specialized training or a more general fitness program? Do you bring rare or unique experience to meet their needs better? 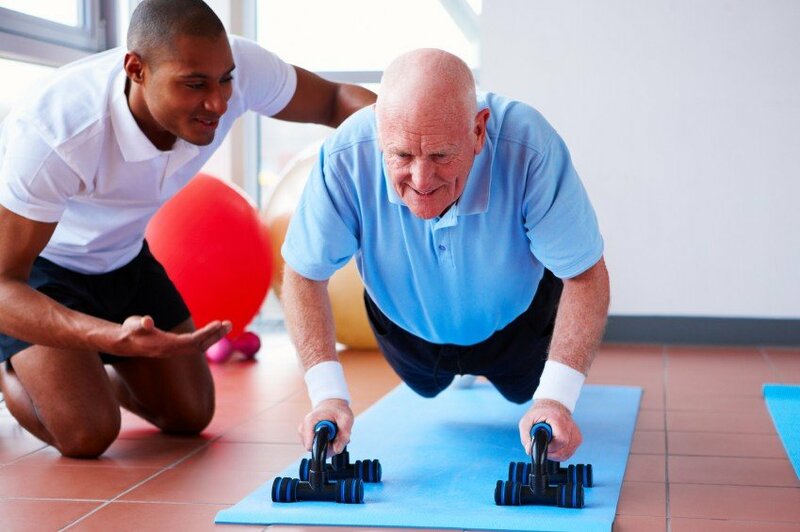 Personal training programs for seniors may be quite different from those for a younger audience. It's important to define your target audience when setting your prices. The fact is, your prices will at least somewhat dictate what type of clients you attract. If you're aiming to attract clients looking for the cheapest option, your job is to figure out how you can serve them while still earning a good wage for yourself. Can you work with them in a larger online group? Can you reduce the time they need to spend with your personally? And the opposite is true too. If you're offering services to a more exclusive group, your prices will have to be high enough to give you a perceived "exclusivity" of your own. And then, you'll have to match that perception by delivering exclusive quality! 3. What Is Your Profit Goal? Once you've spied out the competition and identified your target audience, it's time to get down to the numbers. It's important for you to work out exactly how much you need to charge in order to make a profit. Before you can do this, you'll need to have defined your personal training business model. 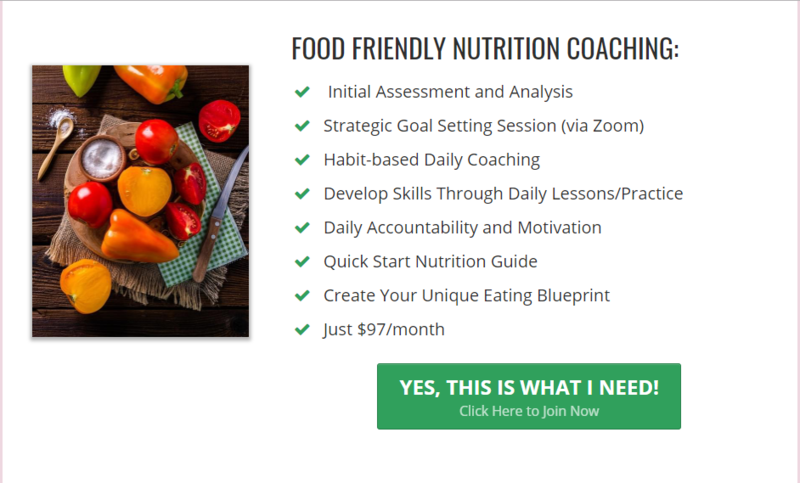 How many clients can you coach before becoming spread too thin? How much revenue would you like to earn per month? How much do you need to charge per client in order to hit this target? So let's say you're aiming to make $2000 a month from your online personal training business, and you have the capacity to accommodate 10 clients at a time. The math is easy: You'll have to charge each client $200 per month. When calculating your numbers, it's important for you to define what end result you are delivering to your clients. They are paying for results, so think about what that result would be worth to them. VERY IMPORTANT: You are not selling hours of your time, so don’t set your online prices based on how much you think you will earn per hour. One of the goals of running an online business is to remove yourself from the "trading time for $$$" trap that in-person coaching ends up in. Before you set your prices, watch this lesson from my course called Superhero Online Trainer. It explains more about what you have to offer that will justify a higher price for your services. 4. Which Payment Structure Makes Most Sense? So now that you've got the numbers figured out, you'll need to determine the payment structure you'll use to charge you desired prices. This will depend both on the lifestyle of your target client, and the style of training you're planning to offer. There are two main pricing structures used in the personal training business: a flat fee or a recurring rate​. A) Flat Fee: A flat fee is a defined price set for a period of time to cover a defined fitness plan. For example, you can offer your clients a choice between a 4 week, 8 week or 12 week plan. Within each plan, you can define the number of total workouts or check-ins this will entail. B) Recurring Rate: A recurring rate is basically a subscription, billed weekly, monthly or quarterly, such as the examples given in the previous section of this post. Again, you can determine what services your clients will get for each subscription, using services such as phone/video chats, email coaching, diet plans, etc. to scale your prices up or down. Here's an example of a recurring pricing structure. You can explore different pricing options to find what best suits your business model and clients. PRO TIP: While there is a time and place for flat fee pricing, my experience has been much better with recurring pricing. You will gain more commitment from your clients and will spend less time selling using a subscription style of service. But, you really have to listen to feedback from your clients to ensure that your rates and payments structures are in line with their expectations. It's ok to tweak your pricing structure as you go along to better suit your clients' needs. Just ensure that you find a good balance as quickly as possible so that your prices aren't constantly changing - that can be confusing for new and existing clients. 5. What Incentives Can You Offer? Another thing you can consider is adding incentives, such as limited-time discounts or even free trials, to attract more customers. These promotions give prospects a chance to try out your services before committing to a full-price subscription. If customers have a great experience with a free trial, they're more likely to become consistent clients. Extras like free trials are a useful way to capture new clients. WARNING: However, you'll want to be careful when adopting promotional pricing strategies. Chances are, you'll end up with some clients who are more interested in the discount/trial than in the actual personal training service you're offering. Don't lose sight of your primary goal, which is to run a sustainable business that generates a profit for you. Want Some Examples to Follow? Here are some helpful examples to inspire you when choosing your pricing structure. Remember, you don't have to copy what others are doing. Rather, use these as a starting point to gauge what's possible for you. 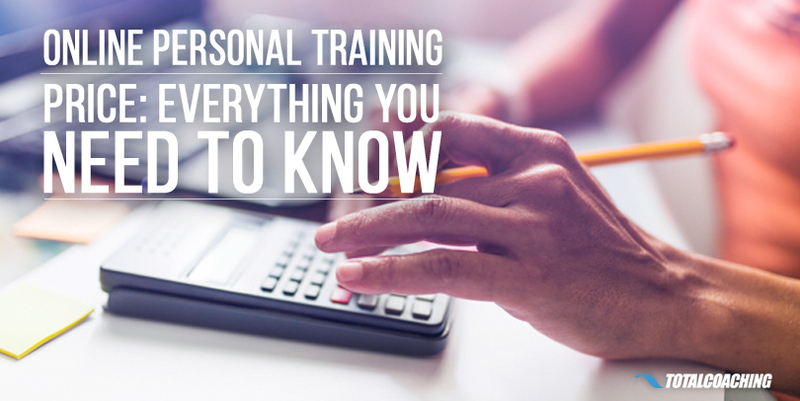 Have more questions about how to price your personal training business? Leave them in the comment box below.